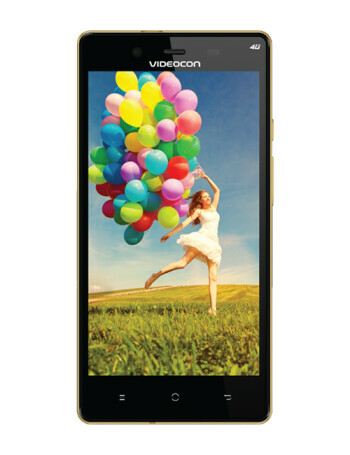 Specs-wise, the Videocon Krypton V50FA is a rather modest offering. 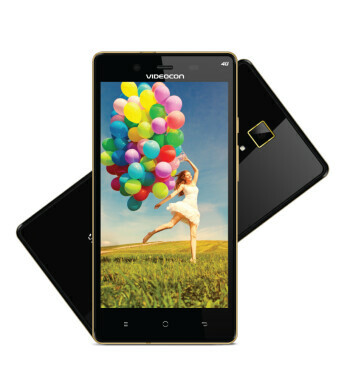 The handset sports a 5-inch display with 720 x 1280 pixels, further featuring a 2 MP front-facing camera, 5 MP rear camera, quad-core MediaTek processor clocked at 1.3 GHz, 1 GB of RAM, and 8 GB of expandable internal memory. The device supports two SIM cards.